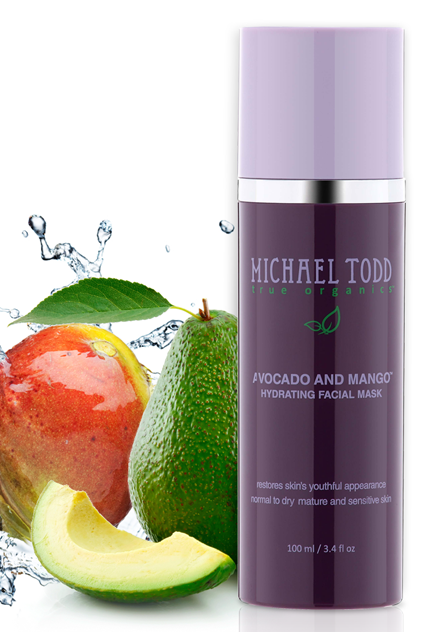 Michael Todd True Organics brings you the Smoothest Skincare Giveaway Ever! I use moisturizers to try to keep my skin looking great. I try to drink a lot of water to help keep my skin hydrated and younger looking. I also believe there's been a huge change in the way my skin looks, since I gave up smoking a couple of years ago. Sunblock, hydration, no smoking, no alcohol. Hydration, no smoking and sleep. I moisturize, drink plenty of water and take vitamins. I keep my skin looking young by exfoliating 2 times a week, doing facial masks and getting enough rest. I try to stay hydrated. I drink plenty of water, try to sleep as much as I can and I also like to use anti-aging serums and moisturize with a more emollient night cream that absorbs into the skin. 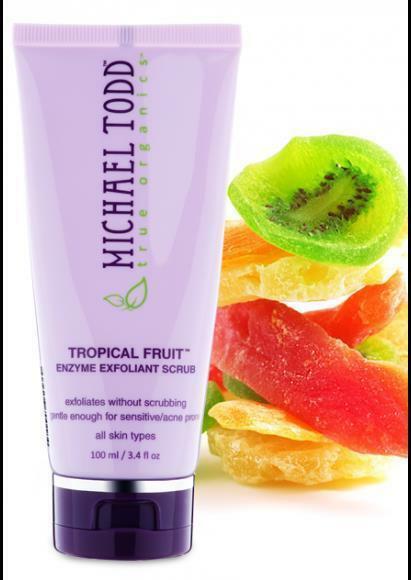 I try to use products that are good for my skin and I add antioxidants to my diet. I try to drink plenty of water and stay out of the sun. I keep my skin looking young with moisturizers. I use moisturizers and gentle soaps. I drink a lot of water, and stay away from cola products. I use coconut oil to make my skin feeling young. I use anti aging cream and try to stay out the sun! I keep my skin young my washing my face and applying moisturizer day and night. I make sure I drink enough water. 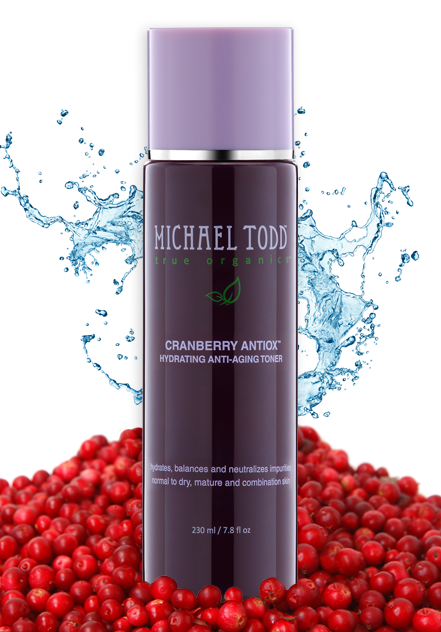 I take an anti-oxidant supplement, and I use a skin firming cream at night. Drinking tons of water and alternate day fasting! I use an anti-aging moisturizer in the morning and at night! I keep my skin looking young by exfoliating and always wearing sunscreen when I am outdoors.